- A device which helped analyze the 1890 US census data more efficiently than by hand. 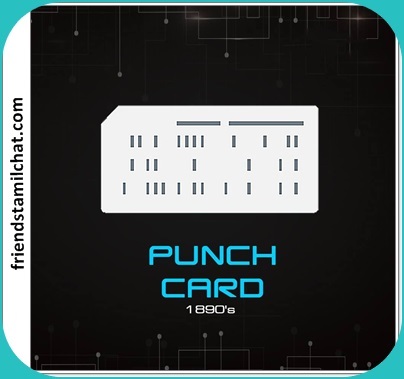 - Punch cards were widely used through much of the 20th century in the data processing industry, where specialized and increasingly complex unit record machines, organized into semiautomatic data processing systems, used punched cards for data input, output, and storage. - 1950's Originally made to record audio, became the new storage method of choice. 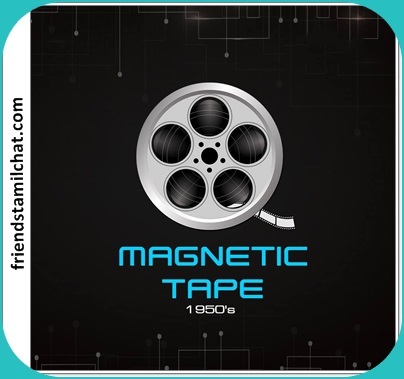 - Devices that record and play back audio and video using magnetic tape are tape recorders and video tape recorders respectively. A device that stores computer data on magnetic tape is known as a tape drive. - The first production IBM hard disk drive, the 350 disk storage, shipped in 1957 as a component of the IBM 305 RAMAC system. - 1971 IBM introduces the first floppy disk which greatly increased the convenience of data handling. 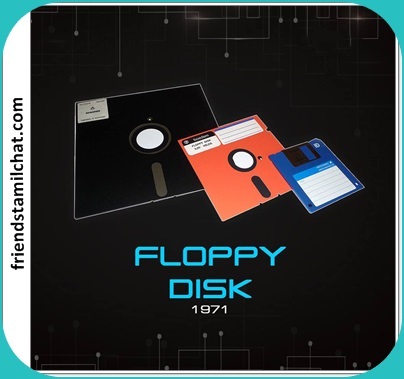 - A floppy disk, also called a floppy, diskette, or just disk, is a type of disk storage composed of a disk of thin and flexible magnetic storage medium, sealed in a rectangular plastic enclosure lined with fabric that removes dust particles. - Floppy disks are read and written by a floppy disk drive (FDD). 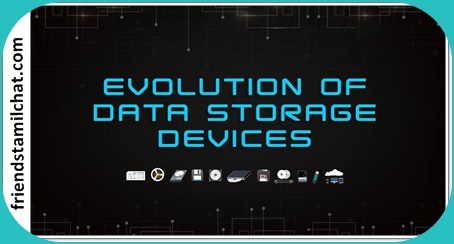 - is a solid-state storage device that uses integrated circuit assemblies as memory to store data persistently. - It is also sometimes called solid-state disk, although SSDs do not have physical disks. 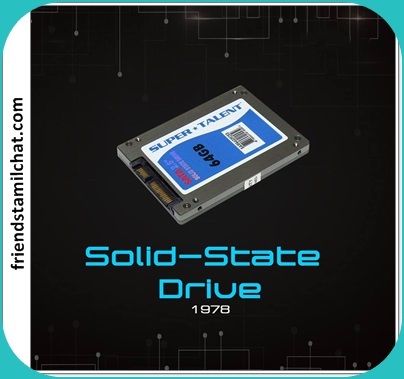 - SSDs primarily use traditional hard disk drive (HDD) interfaces, such as SATA and SAS, greatly simplfying usage of SSDs in computers. 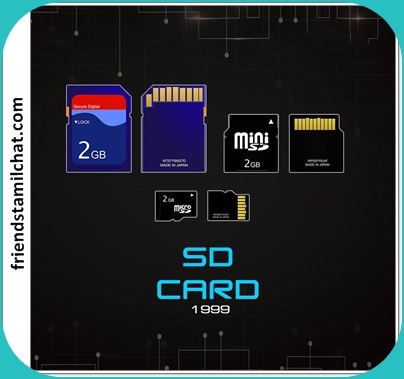 - Following the initial acceptance of SSDs with HDD interfaces, new I/O interfaces like M.2 and U.2 have been designed to address specific requirements of the Flash memory technology used in SSDs. - 1982 Sony and Philips were the first to bring CDs to the market. - A CD-ROM is a pre-pressed optical compact disc which contains data. The name is an acronym which is short for "Compact Disc Read-Only Memory". 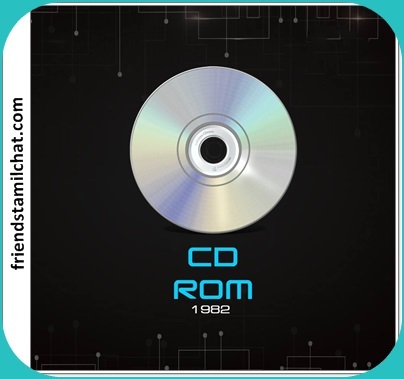 - Computers can read CD-ROMs, but cannot write to CD-ROMs, which are not writable or erasable. - 1990 Sony comes out with a compact disc that can record and erase as well as play back. 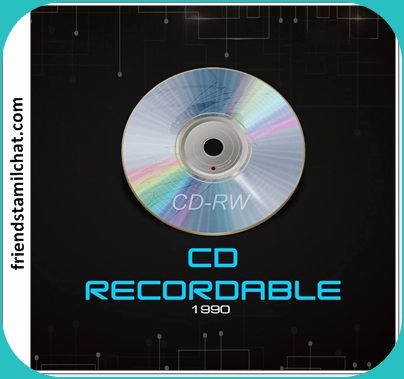 - CD-R is a digital optical disc storage format. A CD-R disc is a compact disc that can be written once and read arbitrarily many times. - 1994 Introduced by Iomega, it was never popular enough to replace the floppy disk nor could ever match the storage size on CDs. 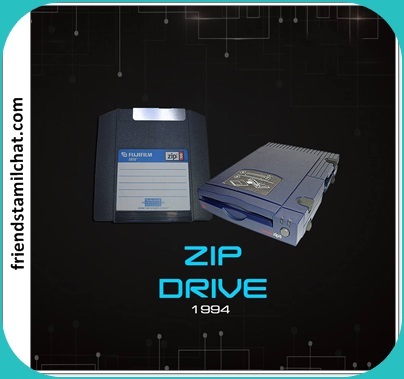 - The Zip drive is a superfloppy disk drive that has all of the 3.5-inch floppy drive's convenience, but with much greater capacity options and with performance that is much improved over a standard floppy drive. However, Zip disk housings are much thicker than those of floppy disks. - Considered medium-to-high-capacity at the time of its release, Zip disks were originally launched with capacities of 100 MB, then 250 MB, and then 750 MB. - 1995 Digital optical disc storage format, invented and developed by Philips, Sony, Toshiba, and Panasonic. - DVD recordable and DVD rewritable refer to part of optical disc recording technologies. DVD optical disc formats that can be recorded by a DVD recorder, (written, "burned"), either write once or rewritable (write multiple times) format written by laser, as compared to DVD-ROM, which is technically mass-produced by pressing, primarily for the distribution of home video. DVD recordable is a general term that refers to both write-once and rewritable formats, whereas DVD rewritable refers only to rewritable formats. - Released in January 1996, USB 1.0 specified data rates of 1.5 Mbit/s (Low Bandwidth or Low Speed) and 12 Mbit/s (Full Speed). - It did not allow for extension cables or pass-through monitors, due to timing and power limitations. 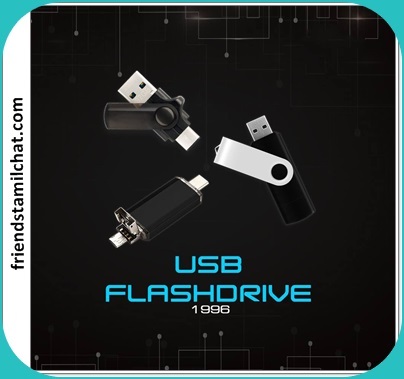 - Few USB devices made it to the market until USB 1.1 was released in August 1998. USB 1.1 was the earliest revision that was widely adopted and led to what Microsoft designated the "Legacy-free PC". - 1999 By Panasonic, Toshiba and SanDisk, had the ability to store encrypted data from music to the use in phones and cameras. 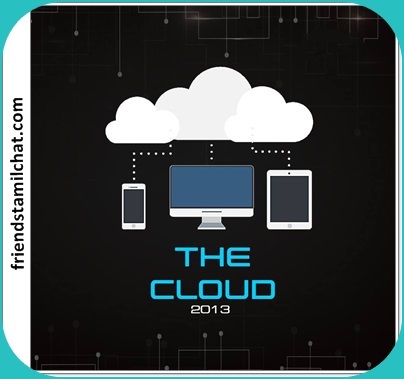 - More than half of the business use cloud storage. - As of 2013, 1 EXABYTE of data is stored in the cloud (that’s 1,073,741,824 GB). 2013 ZIP 1GB A LOOK BACK AT THE LAST 134 YEARS OF DATA STORAGE. - 2014 , Companies can now analyse PETABYTE of data-20m four drawer filling cabinets or 13.3 years of HDTV. - 2018 , The Amount of data on Internet 40 times larger than 2009.